A narrow block of land requires a lot of thought in the planning of a house and the yard. The design will be long and narrow to match the shape of the land. The design should consider your lifestyle and access from inside the house to the outdoor living areas. It is important to maximise the width of the design and go as close to the side boundaries as is allowed. Consideration should be given to designs without eaves along the sides. 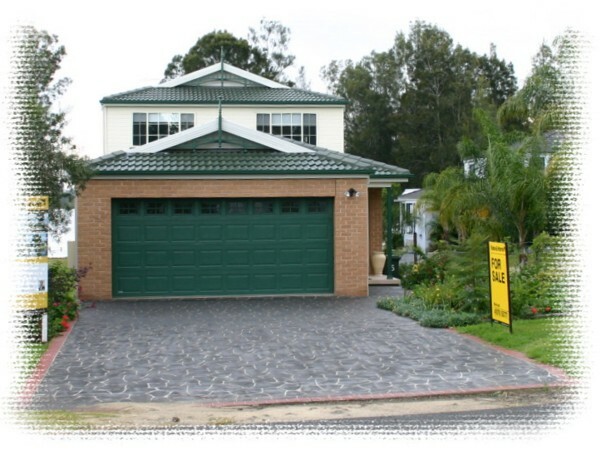 Kalana Homes can work with your ideas and come up with a design that will meet the needs of your Family and satisfy the requirements of the local council development control plans.